Well done to Billy Watman (guitar), Mikako Shimatani (violin) and four of our clarinettists (Rachel Hannigan, Michael Madigan, Lily Payne and Thomas Gant) who entertained visitors this weekend at the Bushey Museum and Art Gallery as part of the Bushey Big Weekend Festival. 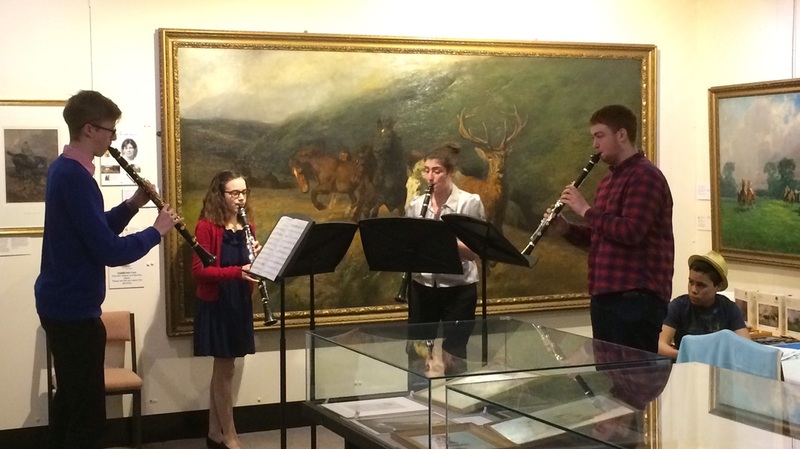 In a lovely bright gallery space the young musicians performed works by Piazzolla and Grundman to a very receptive audience. 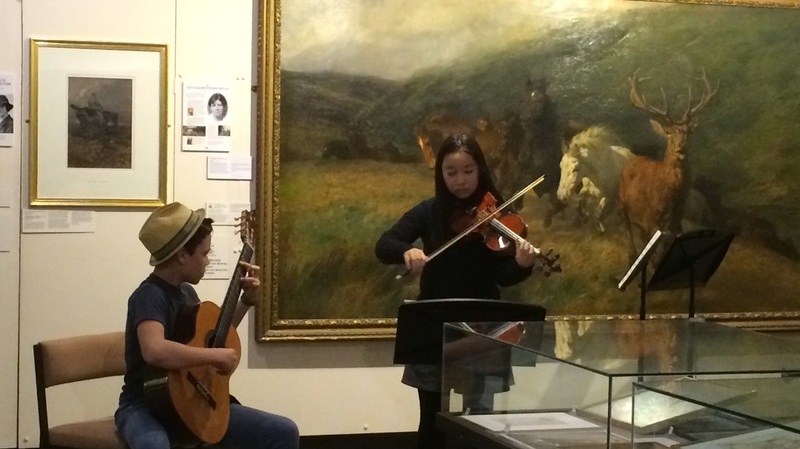 There is a lot going on at Bushey Museum – which was recently awarded Visit England’s Hidden Gem Award and declared the best museum in the south east of England and it was a pleasure for The Purcell School to be invited to take part!